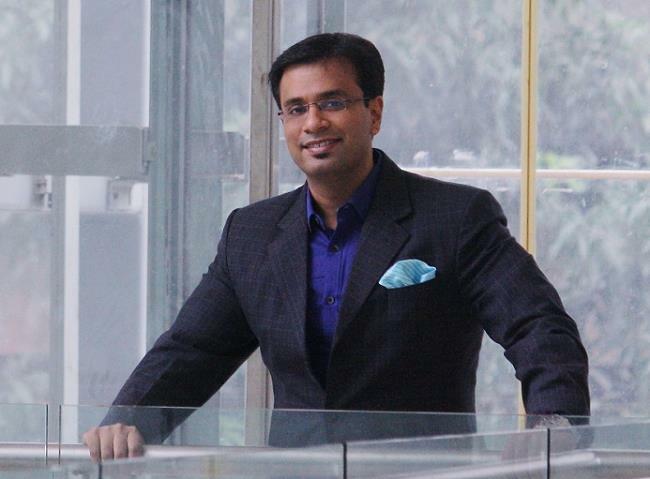 Dr. Debraj Shome is a world renowned Facial Plastic Surgeon in Mumbai, India. 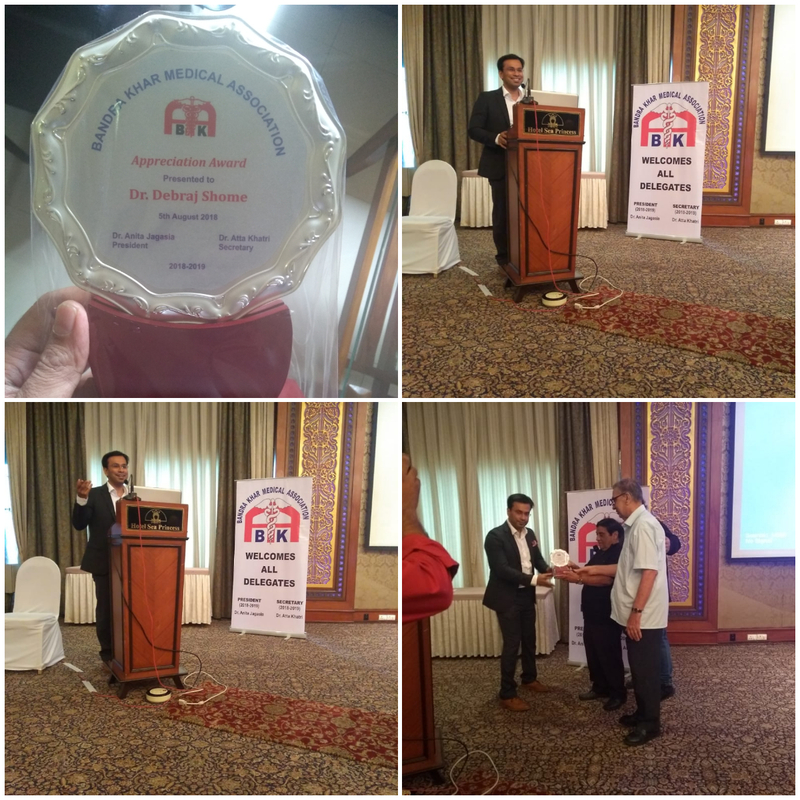 Recently he got invited as a Faculty to speak on the topic: “Advances in Facial Plastic Surgery”, at Bandra Khar Medical Association, on Sunday, 5th August 2018. He spoke about all the latest Facial Plastic Surgery procedures.